Bounce Philippines Trampoline Park is located at South Tower, SM Southmall, Las Pinas City & North Towers, SM City North EDSA, Level 2, QC. These 2 amazing playground venues include 18 different activities for you to enjoy with your family and friends. 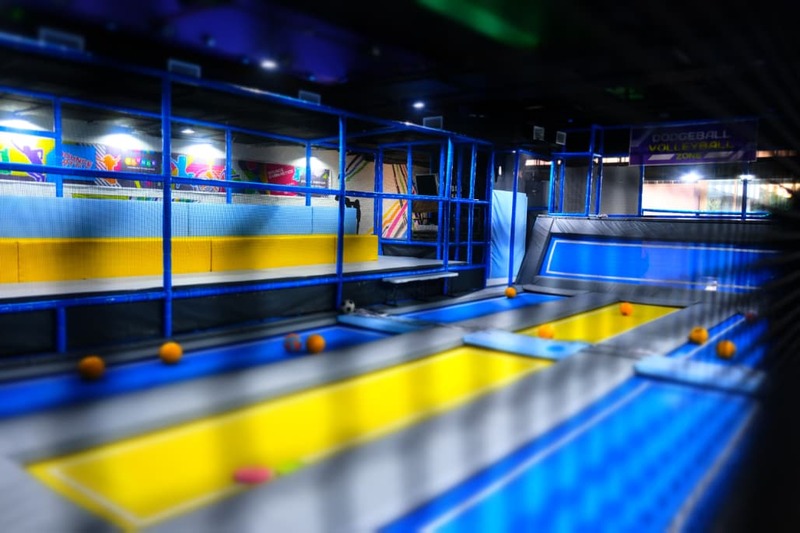 Bounce offers you an awesome alternative when booking birthday parties and events, with our huge party and cafe areas, fully air-conditioned allowing you to elevate the way you celebrate. See you soon, Bounce Tayo! Group of 10 Pax Get 1 FREE!!! Trampoline rubberised safety grip socks must be worn. P99/pair. Please call us for further info or message us on Facebook. Celebrants, Socks & Water Free!